Deidre Hierlihy – PrintmakerDeidre Hierlihy graduated from Queen’s University in 1981 with a Bachelor of Fine Art. Upon graduation, she won the Graff Grant, which enabled her to continue her research and work in printmaking for 12 months at Graff, Centre de Conception Graphique in Montréal. 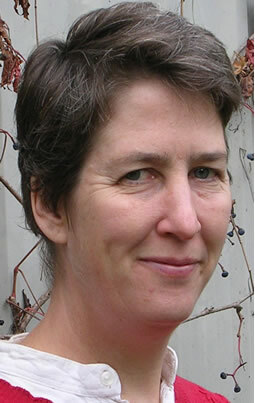 In 1984 – 85, she attended Queen’s again in the Artist in the Community program and obtained her Bachelor of Education. She has been teaching art to children, youth and adults in schools and community settings ever since. Deidre lived and worked in Japan for 18 months (1987 – 88). During this time she taught ESL and studied Japanese wood-cut printing. She has had solo shows in Toronto, Ottawa, Kingston and Bancroft, and has also exhibited in Ottawa, Montréal and Japan.